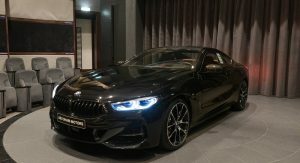 If money is no object and you’re on the hunt for the ultimate 8-Series, getting an M850i xDrive in Individual spec is the best you can hope for, at least for the time being. 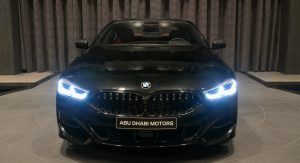 This particular one was recently commissioned through BMW Abu Dhabi, and as you can see, it features a dark exterior with exposed carbon fiber bits, plus a dual-tone BMW Individual interior. 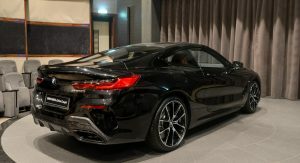 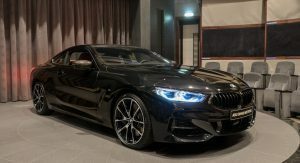 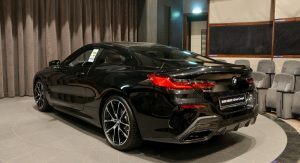 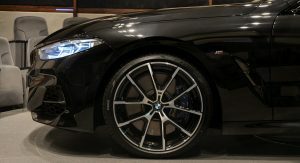 The 8-Series is built using the automaker’s Carbon Core technology, meaning it has carbon fiber integrated into its chassis. 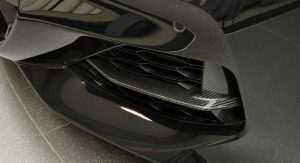 In this particular example, exposed parts include the front bumper (bits of it at least), roof and the rear diffuser. 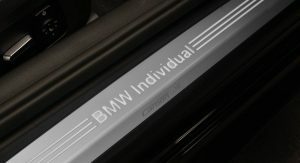 It even says ‘Carbon Core’ on the door sill plates, along with BMW Individual. 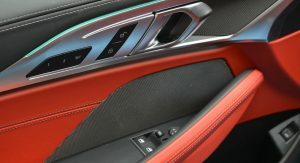 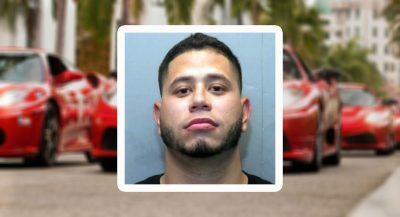 Once the doors are open, you gain access to a red and black leather interior, with white contrast stitching on the seats, center console, door panels and upper dashboard, above the instrument cluster. 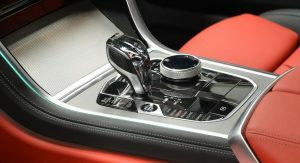 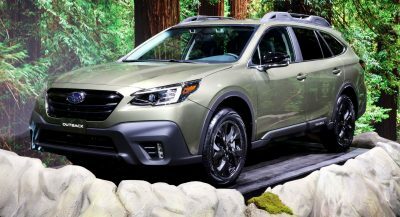 While we can only assume that the car is fully loaded, we can tell you for sure that it’s equipped with a Harman/Kardon premium sound system and stainless steel fabric trim. 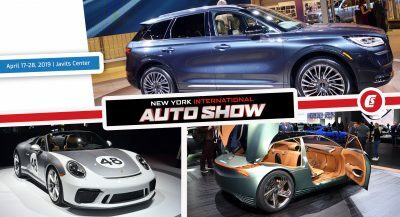 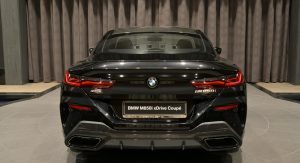 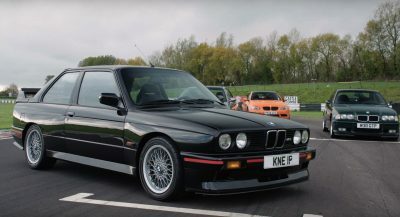 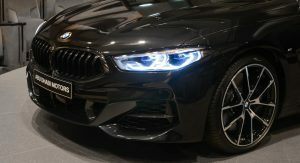 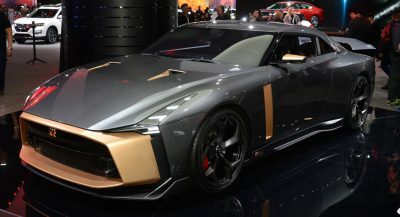 As for what makes the M850i xDrive tick, that would be its 523 HP (530 PS) and 553 lb-ft (748 Nm) 4.4-liter TwinPower Turbo V8, which can take you from zero to 60 mph (96 km/h) in just 3.6 seconds, an almost supercar-worthy achievement. 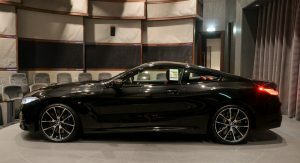 Nice spec on this mustang..
That place is back again.